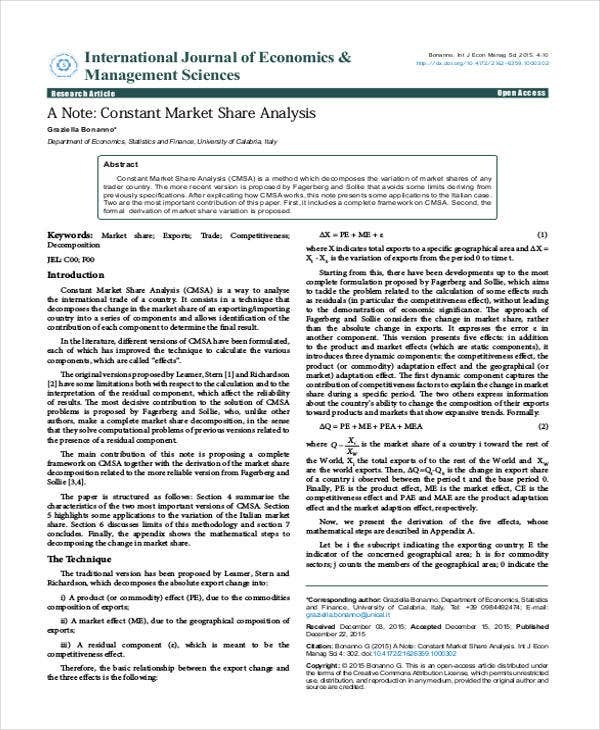 https://www.template.net/editable/5275/market-analysisA market analysis is a critical analysis or an evaluation of the quality and quantity of a market. 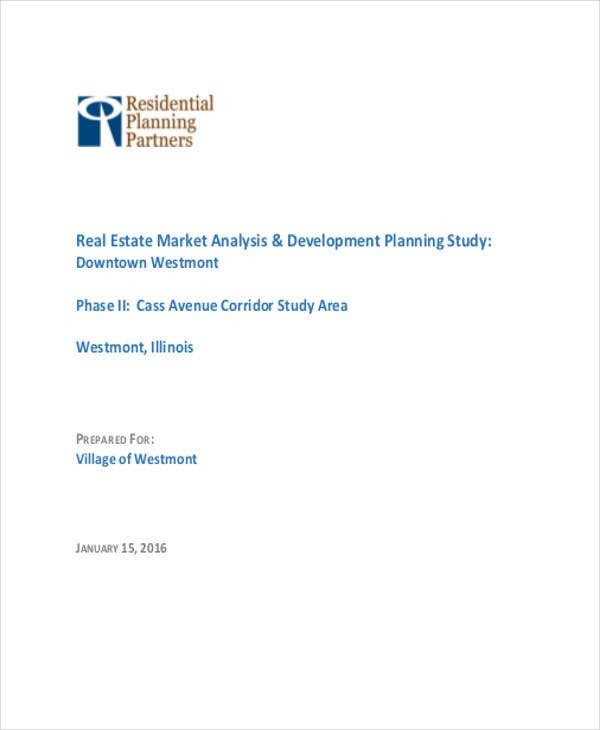 There are different reasons why analysis in writing a market plan needs to be applied. 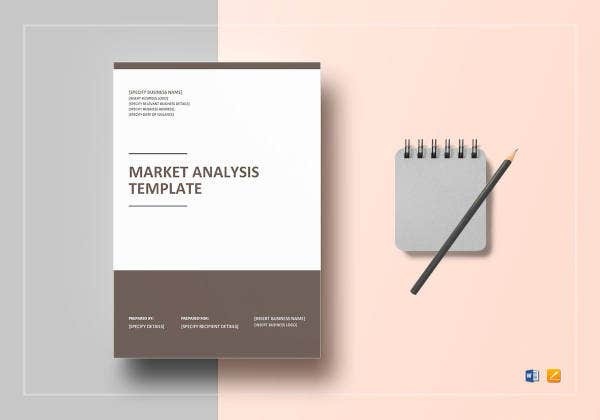 As a part of a business plan, a market analysis template should look at the above mentioned details to determine the market’s size in relation to the value that it can provide to the business and the volume that the business can expect from it. 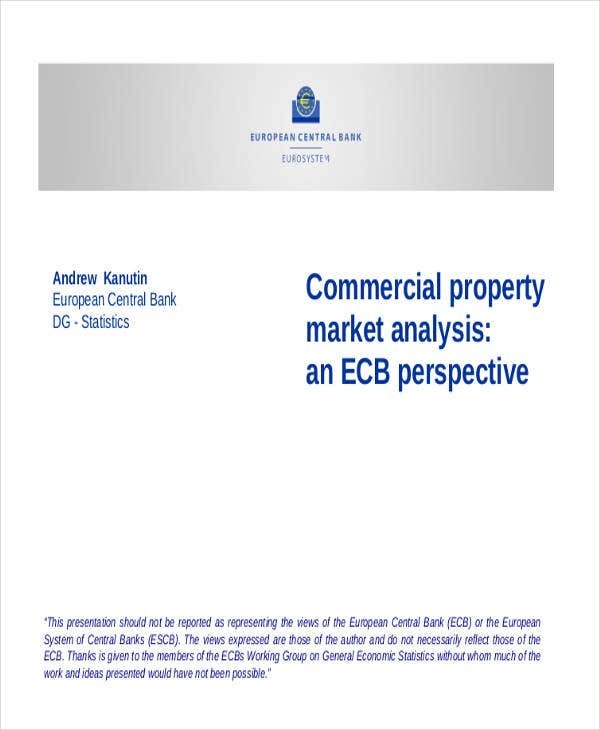 Market analysis should be properly executed, assessed and recorded to fit the variations of the expected content of specific market analysis documents. 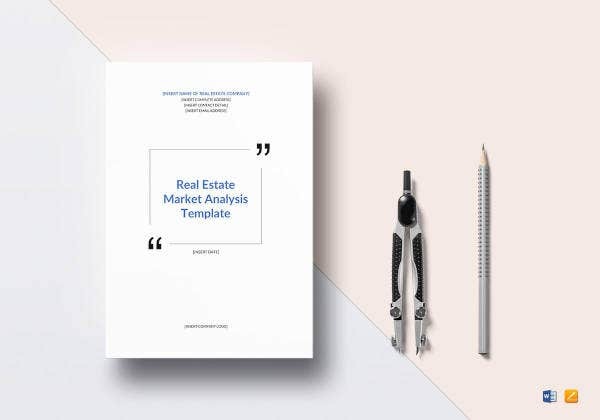 If you need to identify customer segments and their purchasing power and patterns of buying, you can create an effective market analysis sample with the help of the samples and templates that we have curated in this post. 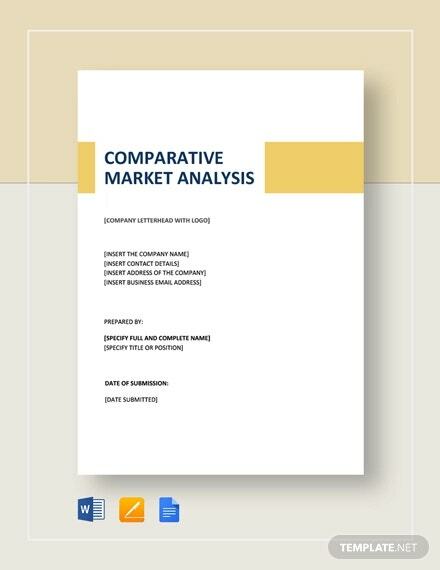 A market analysis report can be specifically created by following a competitive analysis template. With this, a business can identify competition and their impact on the operations of the company. 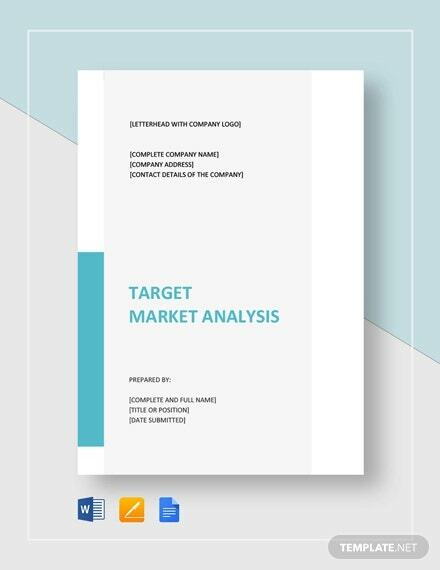 Once the market analysis report has been finalized, a business can already plan and execute activities and programs to get a higher percentage of market share based on the results of the analysis. 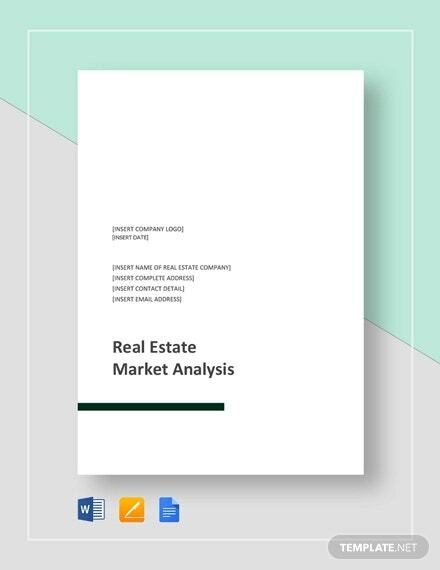 A market analysis report is the document that provides information about the economic environment where the business belongs. 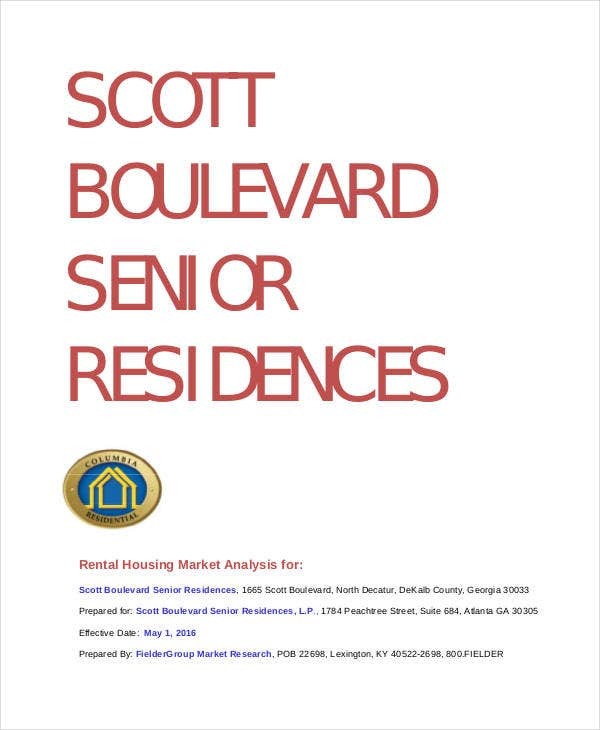 This may also include the definition of the market that a business would like to penetrate. 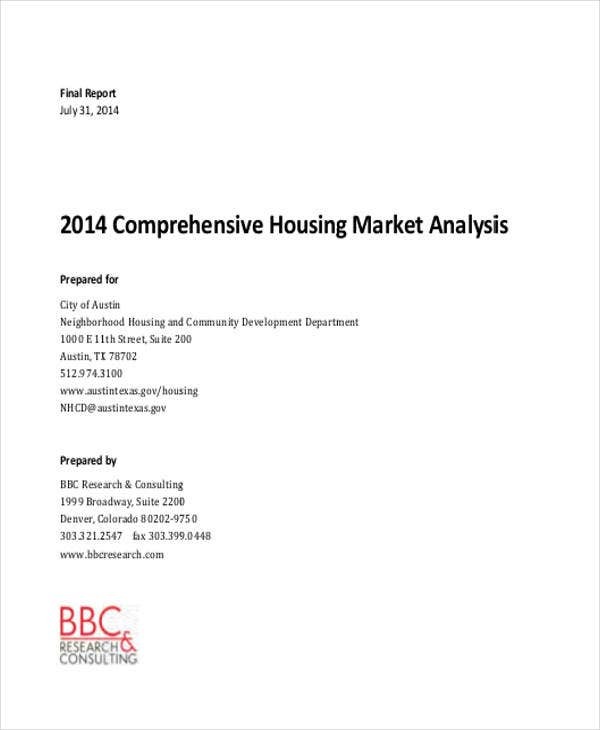 More so, some market analysis reports can also be used to specify regulations within particular niche markets. 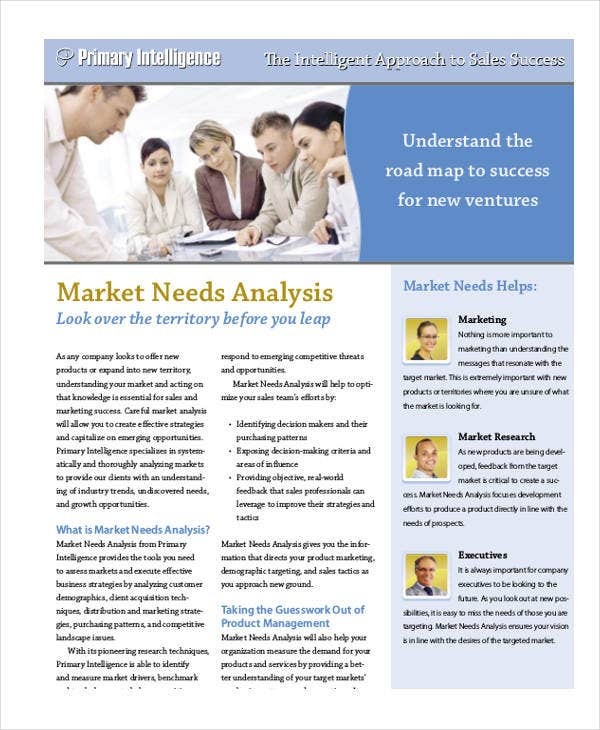 Writing a market analysis will be easier if you are already guided by the basic steps that you need to follow. These steps are listed below. 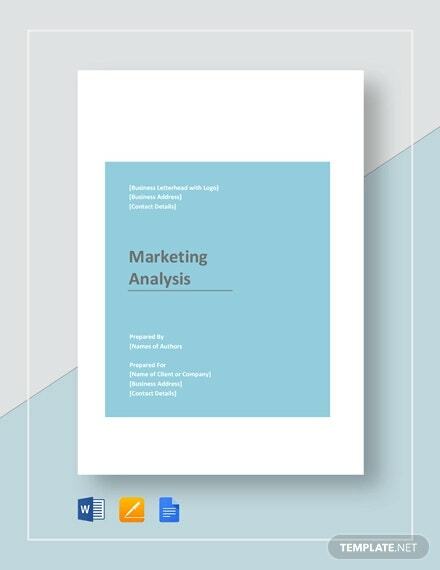 Know the branding, sales and financial condition of the business through the use of business analysis templates. 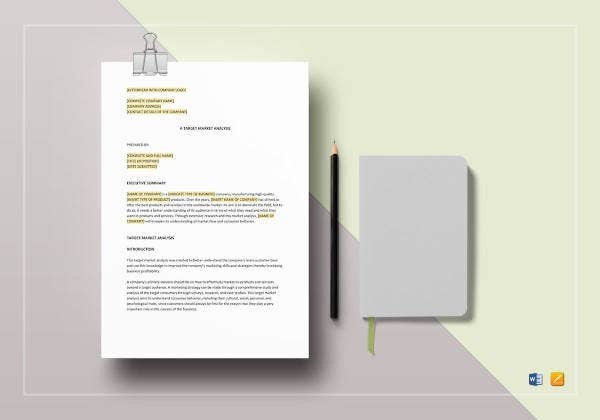 Be specific with the purpose of the market research that you will create and how it is relevant to the condition of the company. Identify the method of data gathering that you would like to use. 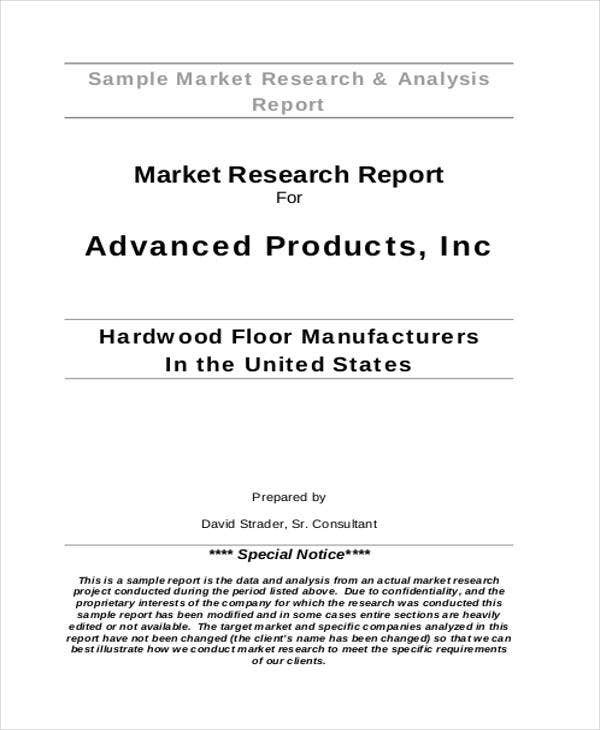 Start data collection on the current and possible market of the company. 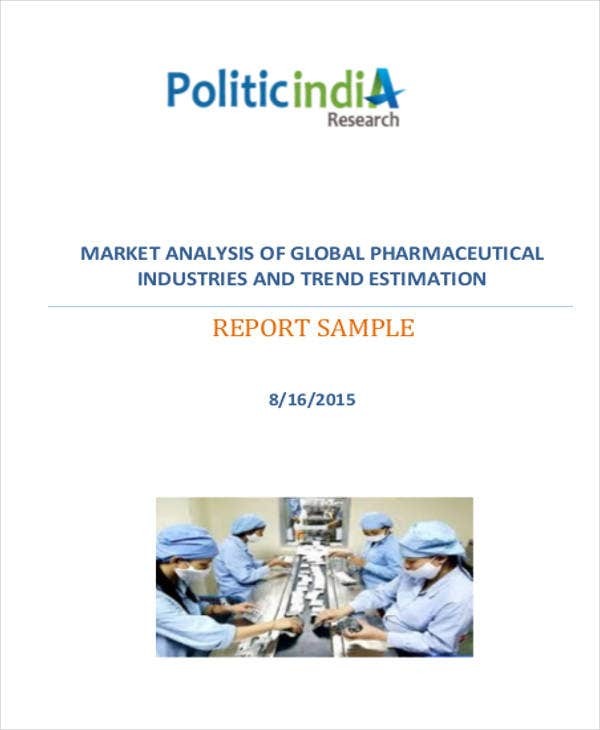 Collate the data and apply analysis methodologies to get results. List down the results and identify areas of improvement, threats and risks with the help of an analysis sample. 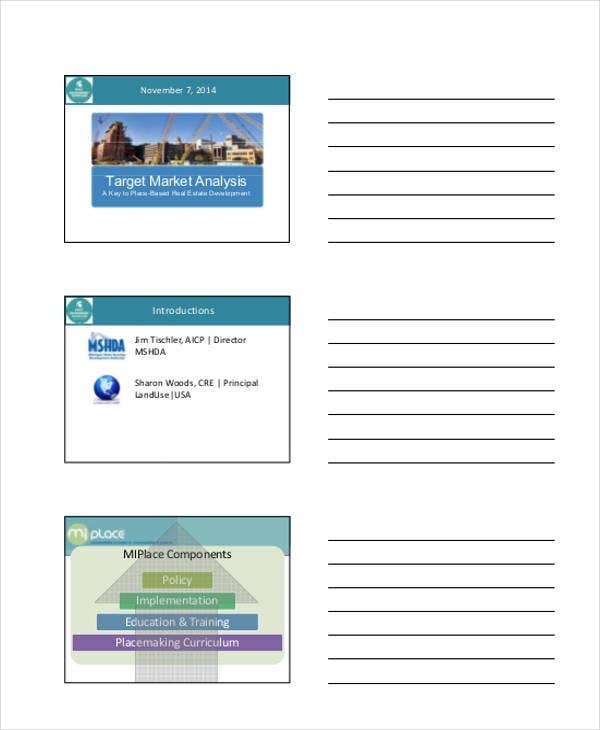 Create call actions based on the identified market opportunities presented. 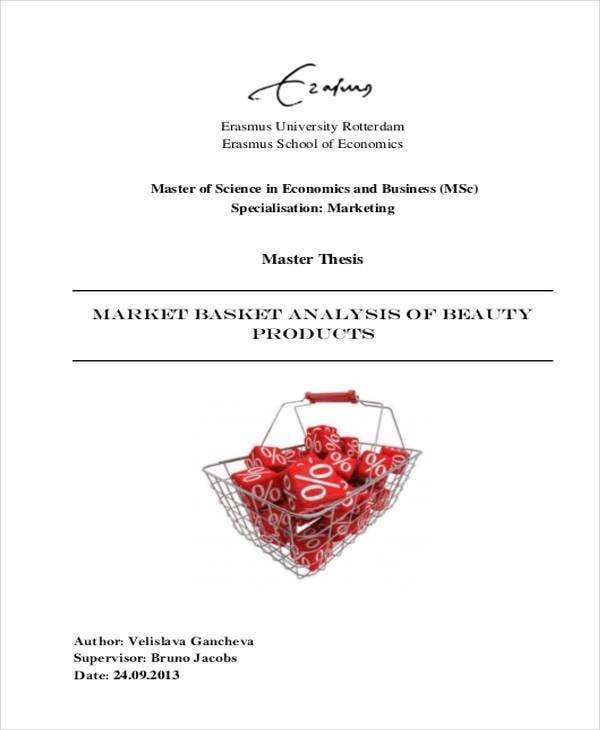 What Are the Tools Used for Market Analysis? 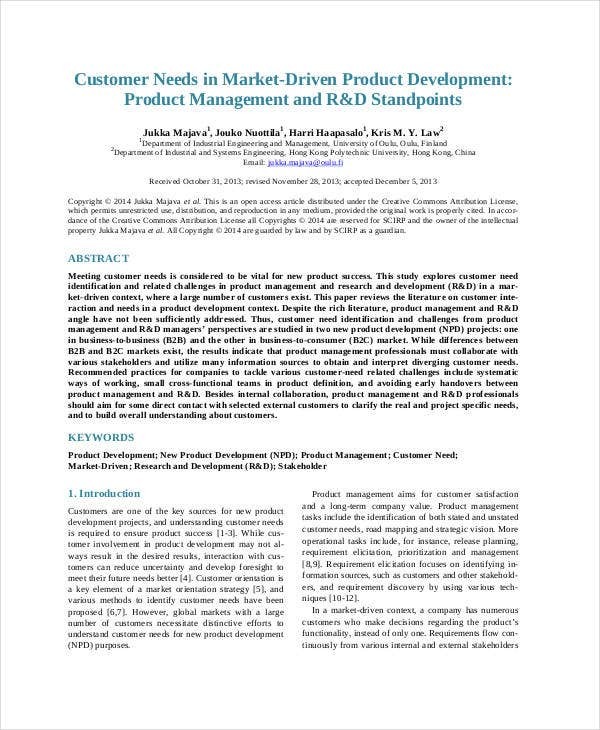 An analysis template in Word or any other software used for the purpose of market research and development market will only be effective if the processes involved in the entire analysis activity are well-planned. 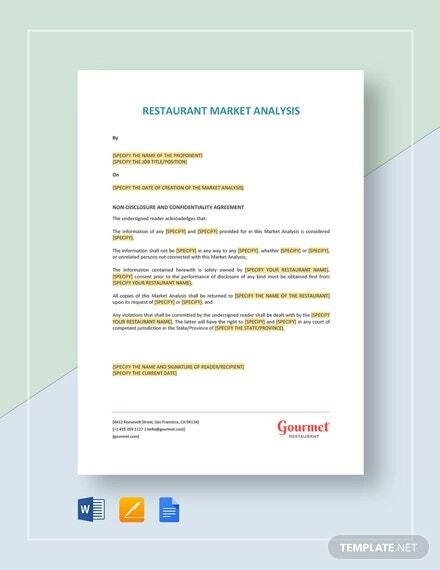 Just like creating a stakeholder analysis templates, a market analysis should use the appropriate tools and methods that can help a business fully maximize the effectiveness of the document. Creating focus groups is a method a company can use to get a huge amount of data. 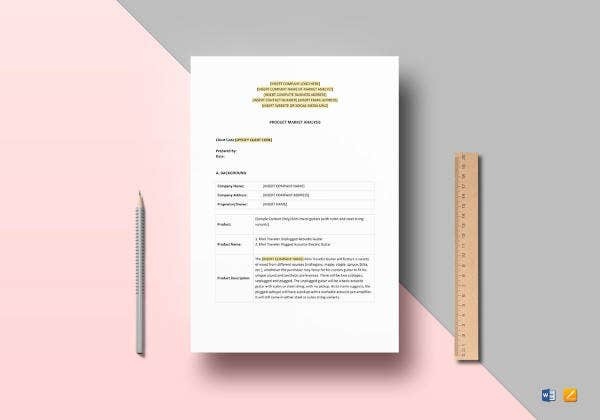 This kind of tool, along with a document to gather the actual response of customers, are commonly used for product testing and development. Surveys are used by companies to get first hand information from a sample community. 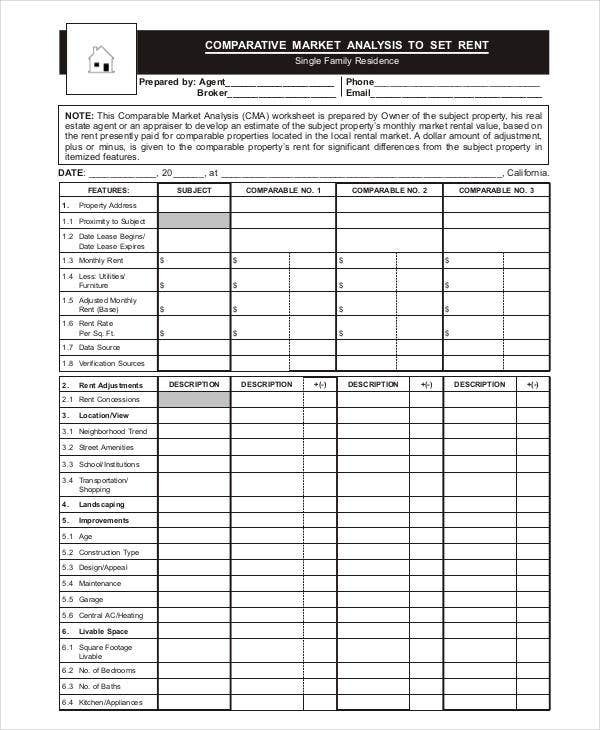 Surveys can be in a form of interviews, telephone calls, physical survey sheets, and social media questionnaires. 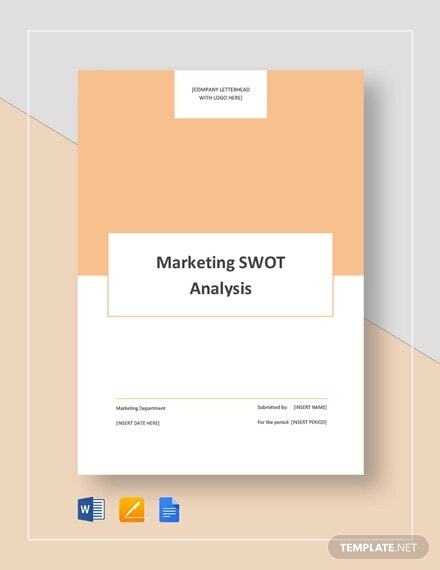 SWOT analysis may also be used to identify the internal and external factors that affect the market condition and performance of the company. 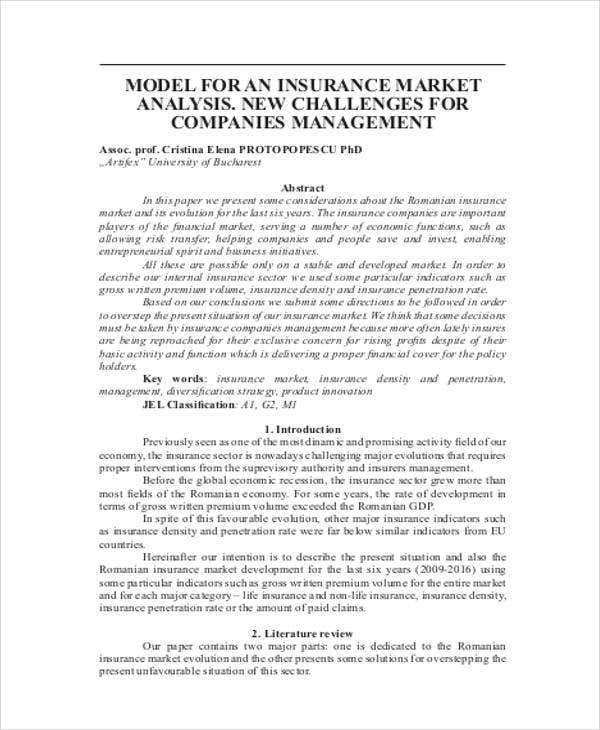 The strengths and weaknesses of the business, as well as the opportunities and threats that they may face should always be noted to assure the effectiveness of market plans and activities. 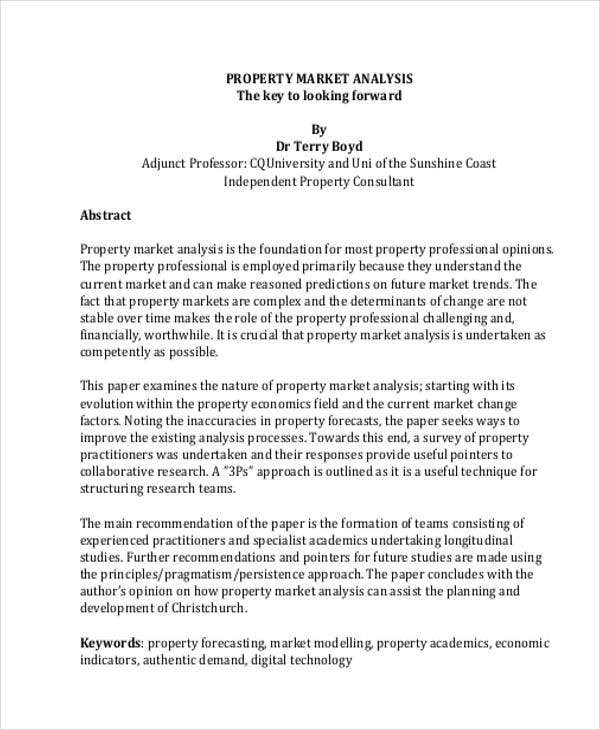 PEST analysis, unlike a SWOT analysis, which is focused on both inside and outside variables of the business’ market condition, is more into the assessment of the outside or external factors that affect the business in the market area. 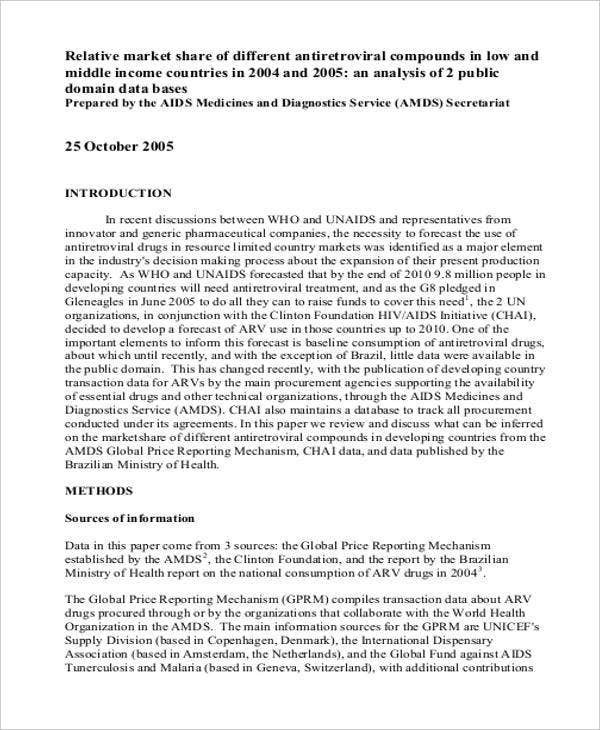 Pest analysis include the review of the effects of politics, economic activities, social norms and technological systems. 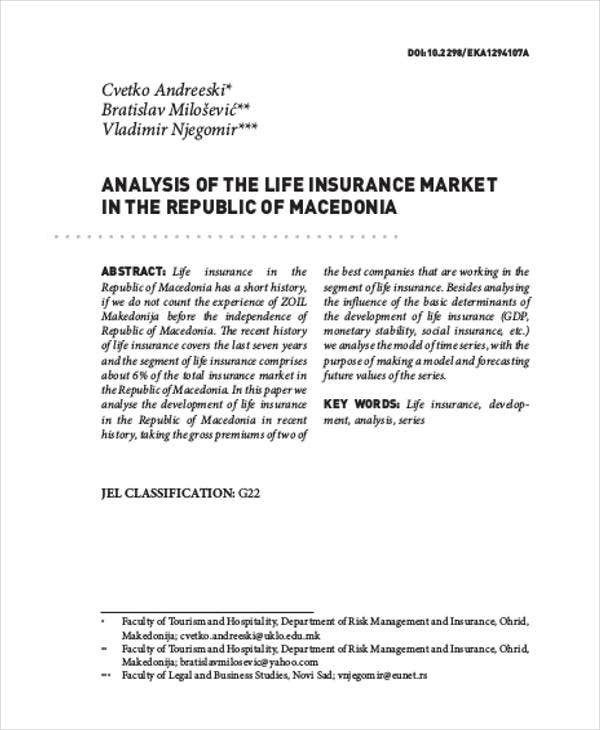 Secondary sources can be considered as a tool in market analysis. 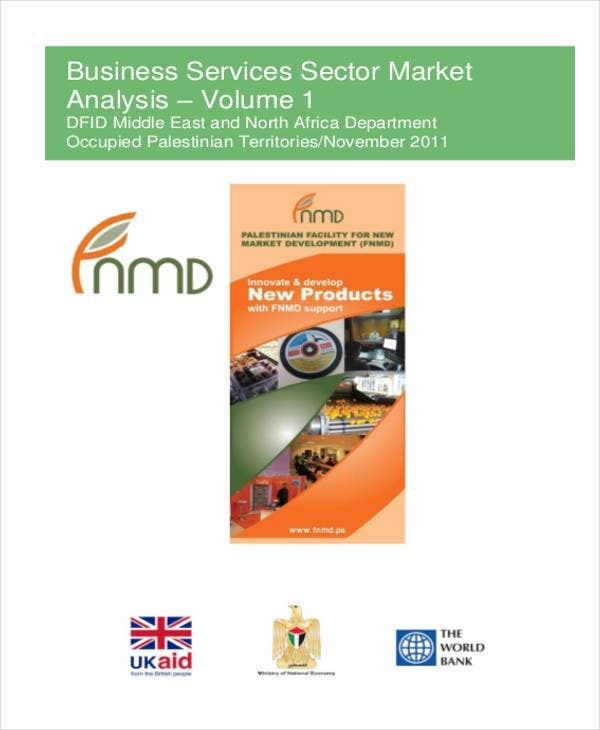 These items are are already present and are where a business can get information about what they need to know about the market and its activities. Some samples of secondary sources of data are magazines, reliable blogs, and newspapers. 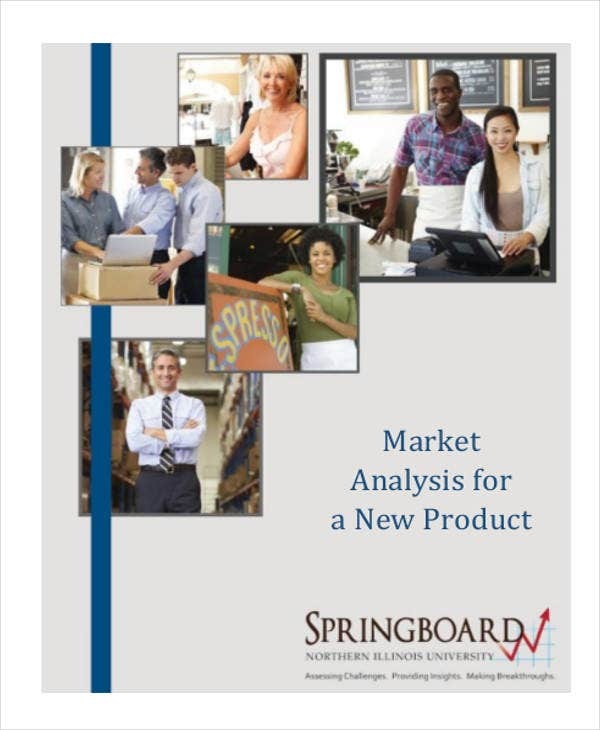 Know the items that you would like to include in the market analysis area of your business. 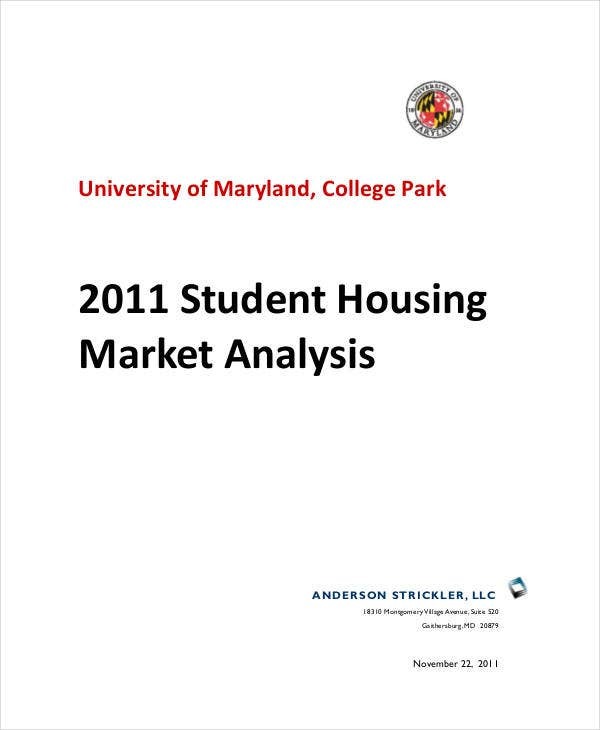 Research the basic information that should be present in a market analysis. 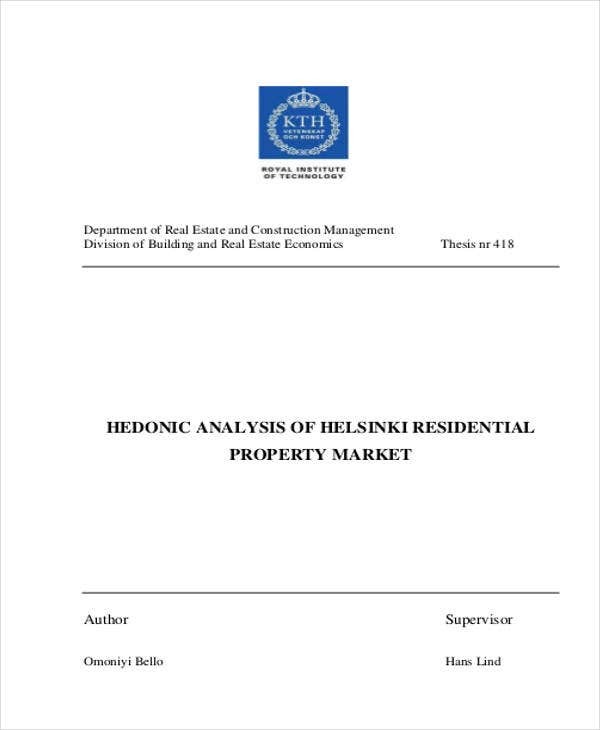 You can also use free analysis templates and existing samples for references. 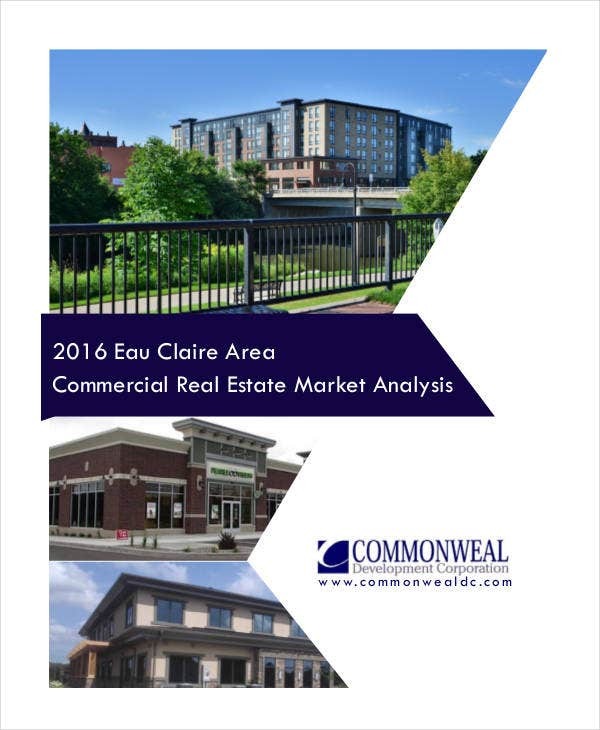 Execute a market research using the appropriate tools for the information that you need. 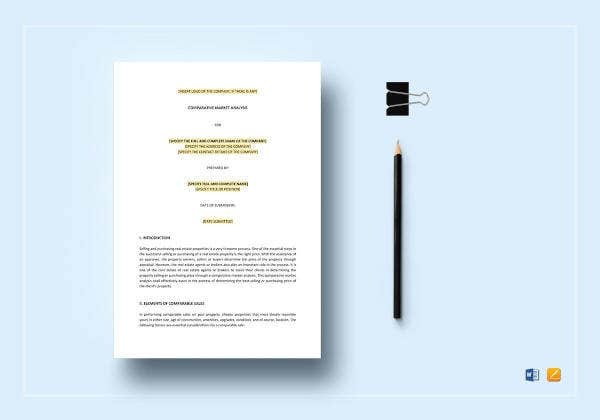 In comparison to the need of quality and safety measures used in curating job safety analysis templates, you also need to be ready with the method of evaluation you are to follow. 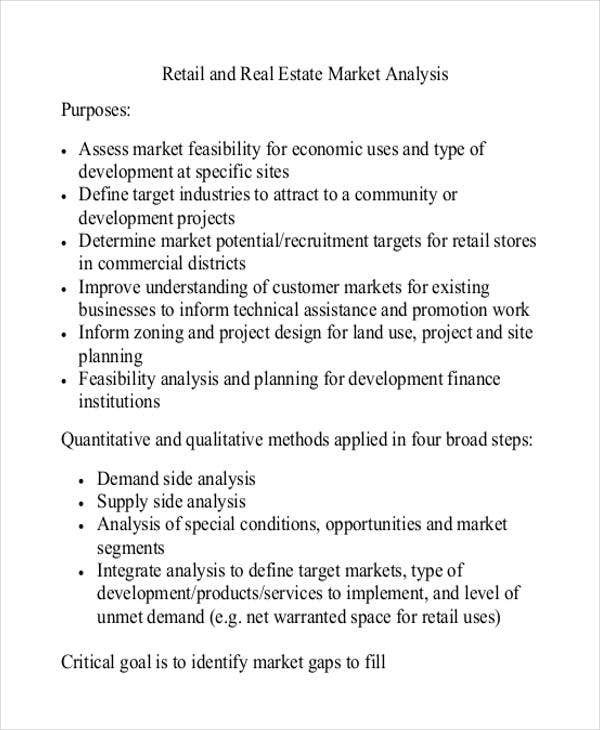 Present the relevance of the market analysis to the entirety of the business plan. Product testing is a kind of market analysis that deals with the response of the market to the products offered by the business. 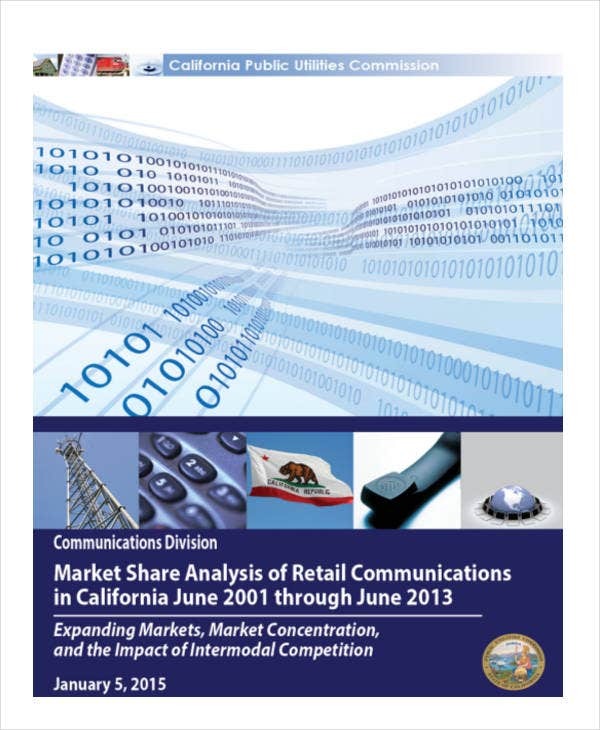 This is very essential as it can provide details on how the product can compete with its existing rivals. Just like when creating a financial analysis template, executing product testing should present details about pricing, branding, the product’s ability to be sold, and market exposure. 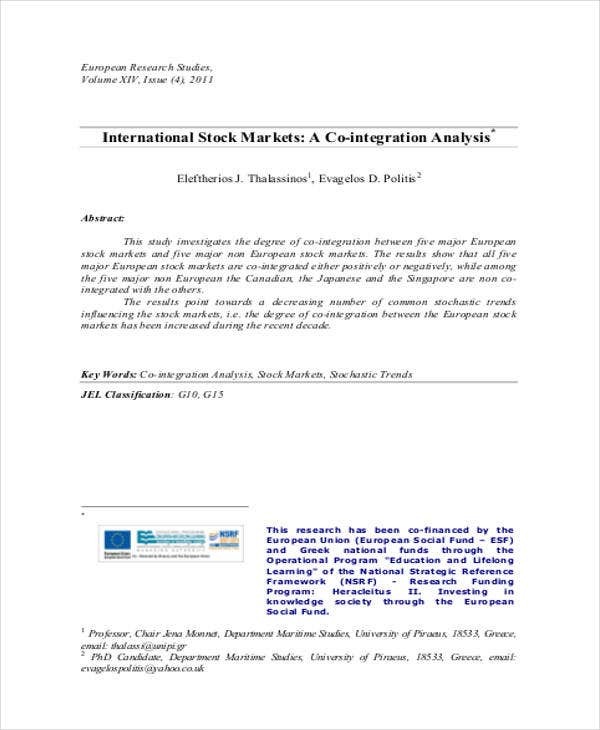 Marketing segmentation studies are implemented to identify tactics or strategies that can be applied by the business in specific market areas. This allows a business to directly hit their target. 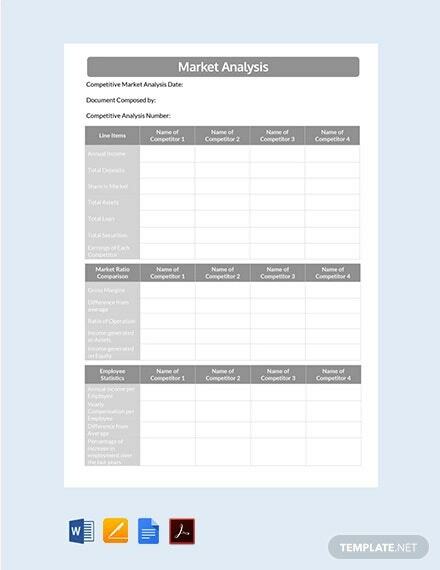 Customer analysis templates may be used for you to identify the niche within the market that provides the best value to your company. 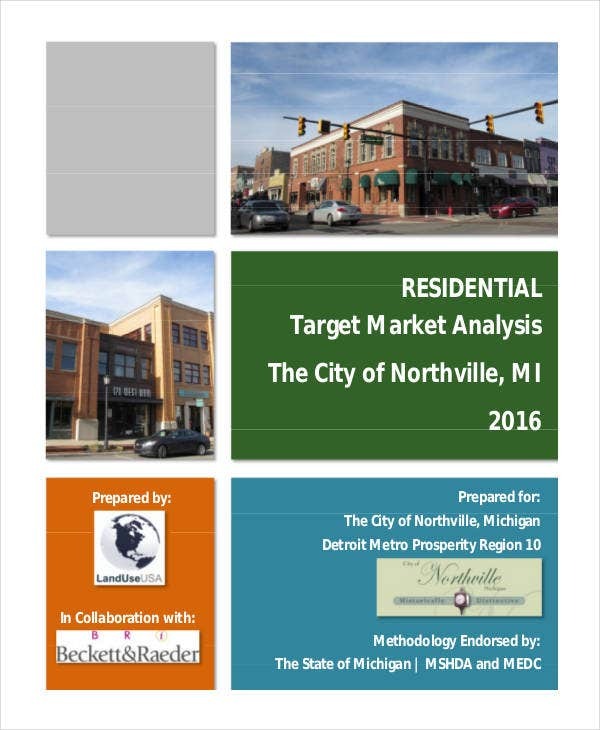 Your market analysis should be related to your business plan and financial analysis. 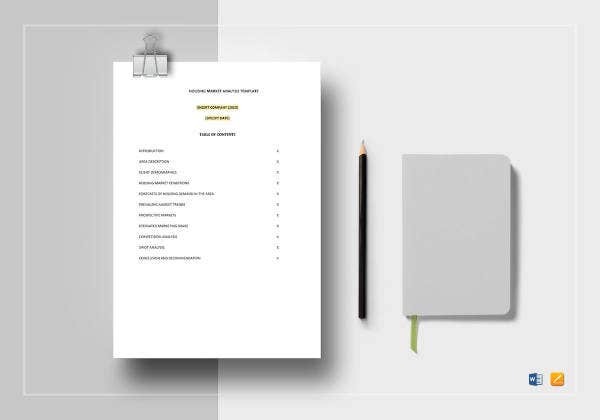 It is important for all the documents and processes of the business to be aligned with each other for proper funding, resource allocation, and activity implementation. 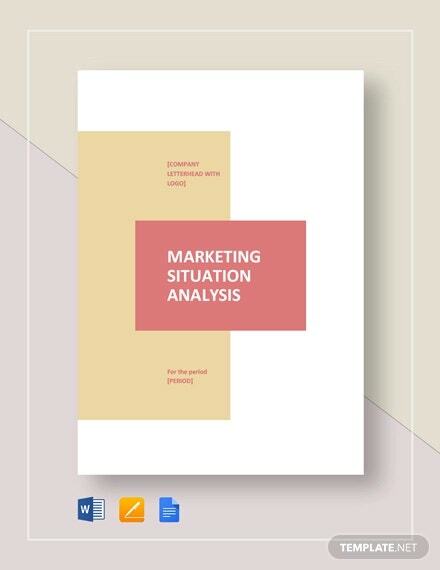 It will be best if you will conduct an assessment of the current condition of the business and how it plays in its current market by using situation analysis templates. 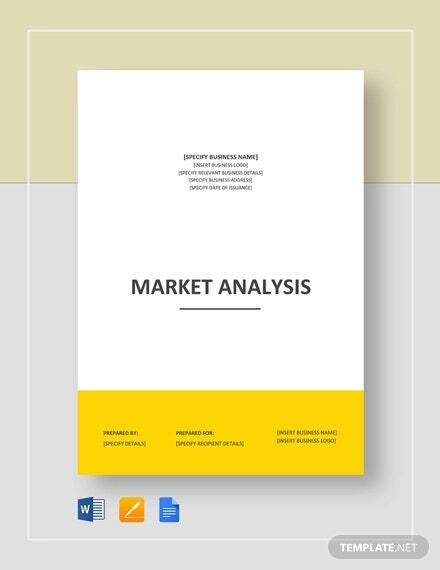 Knowing the market state and performance of the business will help you identify the specific market analysis that you need to create. 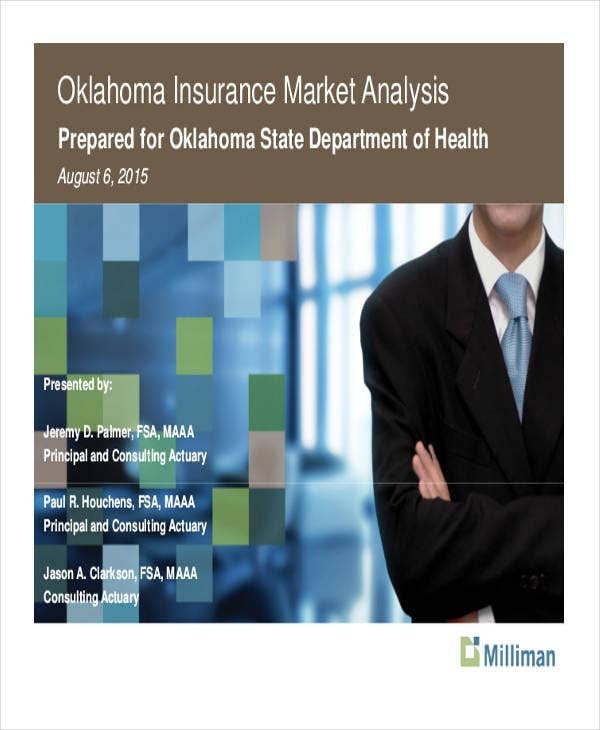 Always maintain the organization of your market analysis. 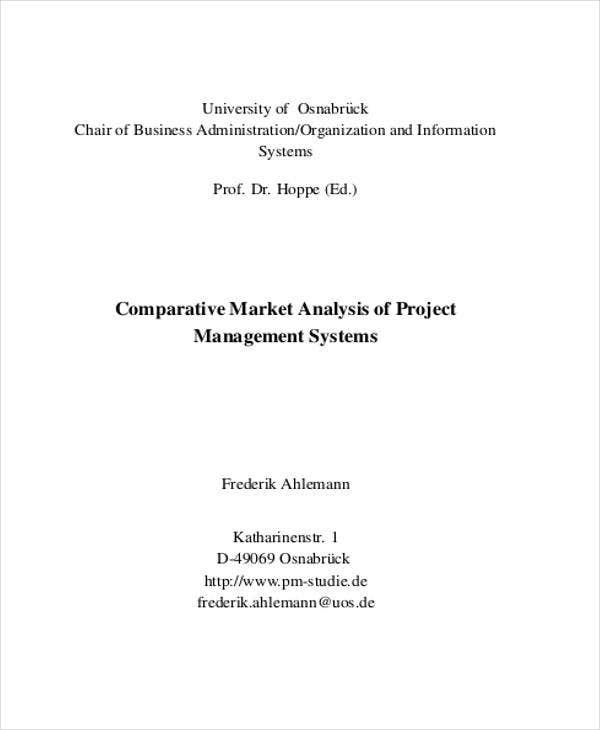 Group results altogether and present the method that you have used to come up with them. Always be precise with the business’ target market. 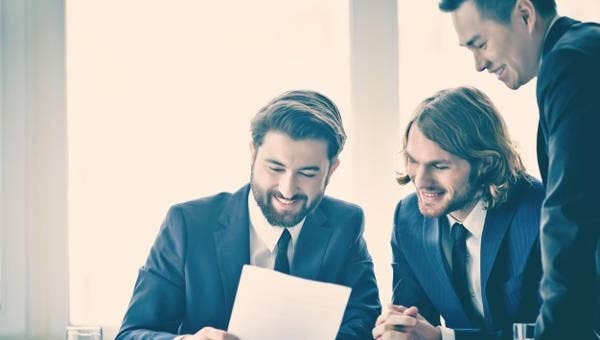 This way, the market analysis can be executed in a specific community helpful in identifying the next steps of the company’s market development. Always remember these basic guidelines and try to follow them when you are already in the process of making your own market analysis.